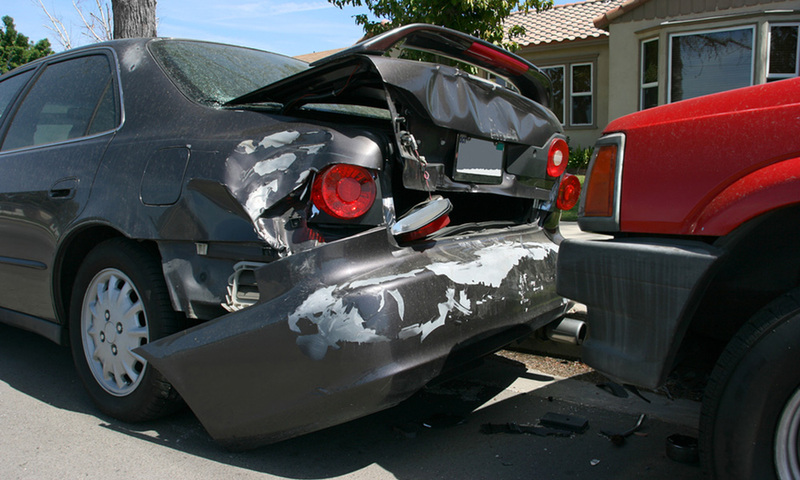 As Fresno car accident lawyers, we know that Multi-vehicle accidents can be utterly calamitous in a number of ways. These accidents often result in a number of serious injuries, thousands of dollars in property damages, multiple personal injury lawsuits, and in some cases, wrongful death claims. Precisely what happens after a multi-vehicle accident? Will there be enough insurance coverage to reimburse adequately everyone who’s been injured? And if you are one of those injured, how will your personal injury lawyer handle a case that has so many different elements to consider? WHAT IS THE PRECISE DEFINITION OF A MULTI-VEHICLE ACCIDENT? What is a multi-vehicle accident? That’s easy. It is any traffic collision that involves three or more vehicles. However, defining what multi-vehicle accidents are is the only thing about them that’s easy. A multi-vehicle accident involves at least three vehicles, at least three drivers, usually three or more insurance companies, and possibly a large number of passengers as well. If one or more commercial vehicles is also involved in the accident, it gets even more legally complicated. Although many multi-vehicle accidents are “chain reaction pile-ups” involving multiple rear-end collisions, every accident’s details are different, so every accident must be scrutinized closely to determine the sequence of events and to determine which driver or drivers should be held liable. IF YOU ARE INJURED IN A MULTI-VEHICLE ACCIDENT, WHO CAN HELP? If you are injured in a multi-vehicle accident in or near Fresno or anywhere else in the state of California, put your case immediately in the hands of a reliable and experienced car accident attorney. 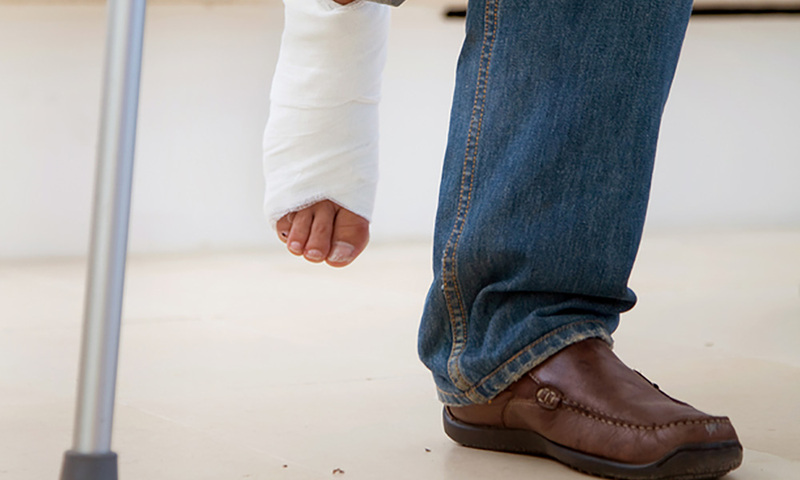 If you were injured because someone else was negligent, the law in California entitles you to full compensation for your accident-related medical bills, lost income, pain, suffering, and more. Your accident attorney will immediately investigate to determine exactly what happened – and who should pay. In many of the personal injury cases that arise from multi-vehicle accidents, a good accident attorney will retain expert help from an accident reconstruction specialist. IN A MULTI-VEHICLE CRASH, WHAT QUESTIONS MUST BE ANSWERED? Accident reconstruction experts combine basic math and physics with cutting-edge digital technology to provide a moment-by-moment narrative of the events that led to a multi-vehicle collision – a narrative that in some cases will reveal which driver or drivers should be held liable. 1. What were the weather, visibility, and road conditions at the time of the accident? 2. Did any of the vehicles or any of the vehicle parts have a manufacturing defect? 3. Were any of the drivers unlicensed or driving under the influence of drugs or alcohol? When an investigation has clearly indicated which party or parties should be held accountable for a multi-vehicle accident, your accident attorney can then begin to negotiate for the compensation that you are entitled to under the law as an injured victim of negligence in California. WHY IS IT SO IMPORTANT TO HAVE A MEDICAL EXAMINATION? If you are injured in a multi-vehicle accident, get medical treatment immediately. If you do not think that you’ve been injured, get a medical examination – anyway – within the first 24 hours after the accident. 1. You may have sustained a difficult-to-detect or latent injury, and if that injury is ignored, it could quickly – or even slowly – become a serious medical condition. 2. If you did suffer a latent or difficult-to-detect injury, and if you later seek compensation with a personal injury claim, you must have medical documentation which indicates that you were injured in that particular accident and not at some other time or place. HOW ARE MOST TRAFFIC ACCIDENT CASES RESOLVED? Most auto accident cases are resolved when the lawyers for both sides meet privately to negotiate an out-of-court settlement. 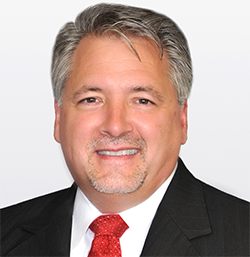 And while most multi-vehicle accident claims are also settled out-of-court, when there are multiple defendants, settlements can get complicated. Especially if a multi-vehicle accident is a chain reaction pile-up, multiple drivers may have liability. The law in California expects drivers to keep plenty of distance between their vehicles and to be able to brake those vehicles effectively in almost any situation. As mentioned previously, if one or more of the vehicles in a multi-vehicle accident is commercial, the case gets even more convoluted. If a large commercial truck is involved, a trucking company, a leasing company, or even a freight company could become part of the case. You’ll need to be represented by an accident lawyer who routinely handles the most complicated cases. If you’re injured in a multi-vehicle accident in California, after you’ve been examined by a healthcare professional, consult at once with an experienced Fresno car accident attorney. HOW MUCH WILL IT COST TO SEEK JUSTICE? It will not cost you anything to learn where you stand legally after you’ve been injured. The first consultation with a personal injury attorney is free, and there is no obligation, but if you and your attorney decide to take legal action, your attorney will fight aggressively on your behalf. Everyone who is an injured victim of negligence can have their day in court in California, because injury attorneys in this state work on a contingent fee basis. That means you will pay no attorney’s fee unless and until your attorney obtains a settlement or a jury verdict on your behalf. However, and especially after a multi-vehicle accident, if you are an injured victim of negligence, you will need to act at once. For most personal injury claims in California, the statute of limitations is two years, but you cannot wait two years to talk with an attorney. Evidence can disappear. Memories fade. And when you’re injured and you can’t work, the bills can pile up fast. If you are injured by a negligent driver in California, you must put a good injury attorney on the case as quickly as possible. That is your right. Your future could depend on it.